Chinese New Year celebrations are more than just visiting relatives and friends’ homes. During the CNY period, you will find most people spending their time watching movies in the cinemas as well. From both Cantonese and Mandarin-language movies to some of the Hollywood blockbusters, here are the 8 movies you might want to check out this upcoming Chinese New Year season. The Story: Adapted from Joe DiPietro’s 1996 Off-Broadway musical of the same name, this Cantonese-language version celebrates the theme of love and relationships involving different characters. The Buzz: Wong Cho-Lam is no stranger to most TVB fans, having appeared in comedies like “Gilded Chopsticks” (2014) and “Super Snoops” (2011). This movie would mark the directorial debut for the acclaimed comedian and it’s not every day we get to see a feel-good musical comedy during the Chinese New Year season. Not to mention it boasts with an all-star ensemble cast including Wong Cho-Lam himself, Eric Tsang, Teresa Mo and Ivana Wong. The Story: This third and final chapter of “How To Train Your Dragon” trilogy revolves another adventure between Hiccup (voiced by Jay Baruchel) and his beloved dragon, Toothless, who discovers his soulmate in the form of a white Light Fury dragon. The Buzz: Arriving just in time during the Chinese New Year season, this hugely-popular DreamWorks animation franchise is bound to be a crowd-pleaser for both adults and kids alike. The Story: Jackie Chan headlines this big-budget martial arts fantasy comedy as a legendary demon hunter on a mission to save humanity against the invading beasts. The Buzz: Jackie Chan’s track record of appearing in effects-heavy action genre isn’t particularly encouraging. But it’s hard to ignore a Jackie Chan film that comes out during the crowded Chinese New Year season. 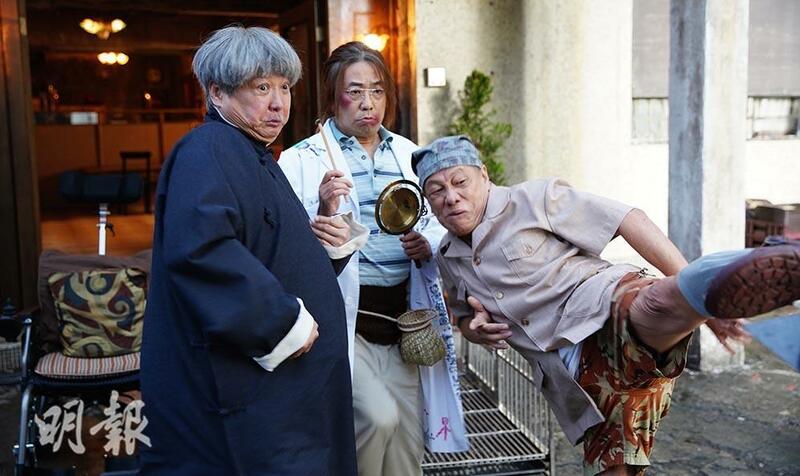 The Story: “A Lifetime Treasure” revolves around the life surrounding these individuals (among them are Andrew Lam’s Master, Ivana Wong’s Ching, Teddy Robin’s Teddy and Sammo Hung’s Fatty Crab) in an elderly home. One day, a gangster named Marvin (Lam Suet) shows up to exact revenge against Master. The Buzz: No Chinese New Year movie would be complete without a wacky all-star comedy and Andrew Lam’s “A Lifetime Treasure” certainly fits the bill. This is the kind of comedy that allows you to sit back and enjoy all the fun and laughter. 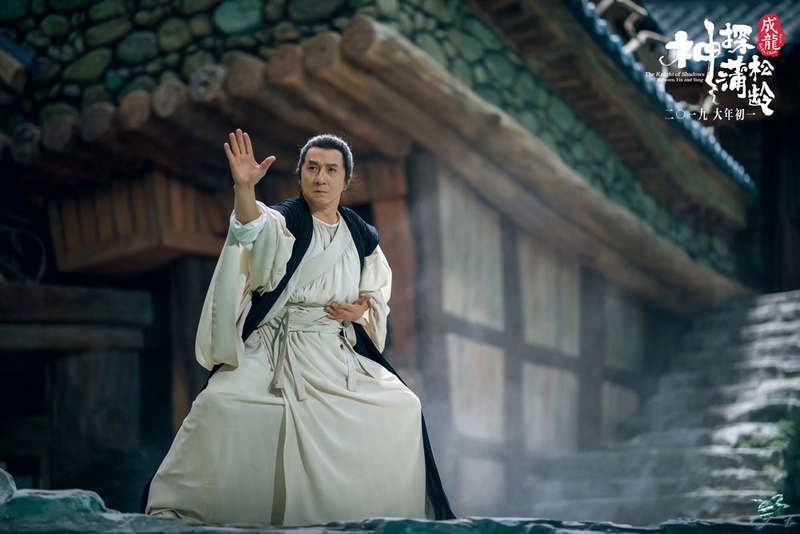 It helps too with the veteran cast consisting the likes of Teddy Robin, Sammo Hung and Richard Ng. The Story: This latest Jack Neo’s action comedy follows two professional killers (Jay Shih and Lin Yu-Chih), who are both looking to retire for good after one last mission. Unfortunately, they soon find themselves being hunted by their own enemies. The Buzz: Boasting a popular Taiwanese cast including ex-Awaking member Jay Shih, actor-host Lin Yu-Chih and actress-singer Amber An, “Killer Not Stupid” will blend an entertaining mix of action and Jack Neo’s signature brand of comedy. 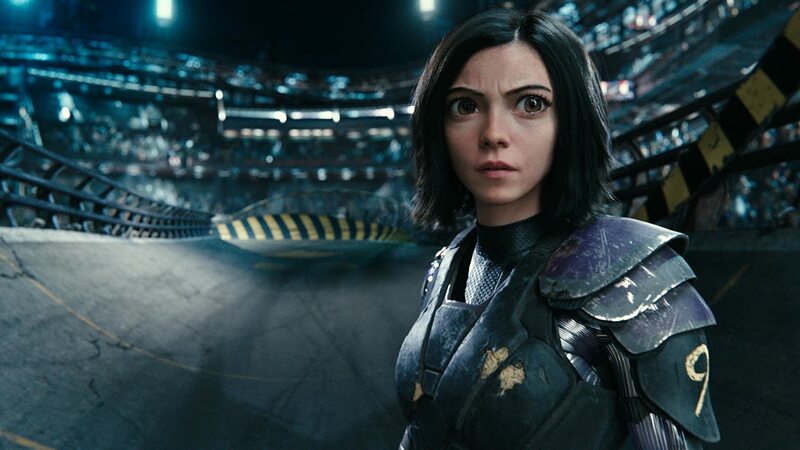 The Story: Based on Yukito Kishiro’s “Battle Angel Alita” manga series, this live-action/CG hybrid animation follows the titular character (Rosa Salazar) embarking on a journey in a post-apocalyptic world to find out the truth about her identity. The Buzz: Two words: James Cameron. Once a pet project developed for over a decade, it was originally slated to be his next directorial effort but “Avatar” sequels happened. Although the movie is now under the hands of director Robert Rodriguez (“Desperado”, “Spy Kids” trilogy and “Sin City”), Cameron is still attached as both co-writer and co-producer. The Story: This time, Emmet (voiced by Chris Pratt) embarks on an intergalactic mission to save Wyldstyle (Elizabeth Banks) and the rest of his friends, who are all kidnapped by the mini-doll General Sweet Mayhem (Stephanie Beatriz). The Buzz: Expect more colourful adventure, pop-culture references and vibrant animation in this much-anticipated sequel to 2014’s award-winning original. The Story: The movie follows an ICAC investigation on the smuggled cigarettes led by veteran agent Lau Ching-Wan. 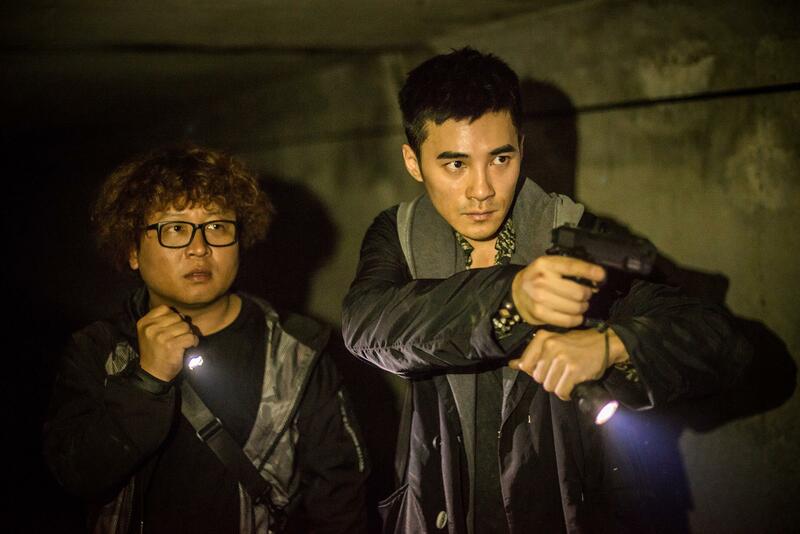 The Buzz: Alan Mak’s (“Infernal Affairs” and “Overheard” trilogy) highly-anticipated ICAC-themed crime drama is probably the kind of movie most Hong Kong movie fans are looking forward to, unlike the one haphazardly presented in David Lam’s “Storm” series. The movie also features a stellar cast of veterans including Lau Ching-Wan, Nick Cheung and the long-missed Karena Lam.